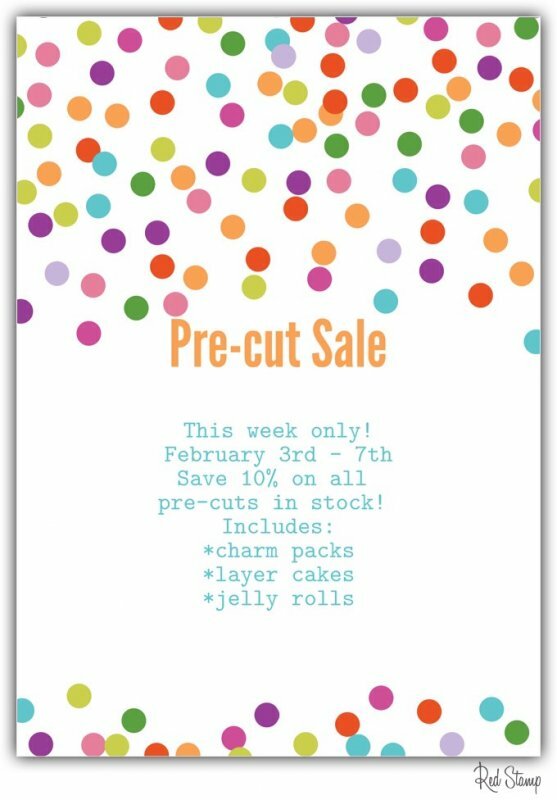 This week we are offering a pre-cut sale on all pre-cuts in stock! Save 10% on your favorite pre-cut this week only! Share this sale with your friends! Don't forget to find us on Facebook!